Riverside Theatre Arts is proud to provide our students with unique performance opportunities that you can’t find anywhere else. In October of 2018, we produced our first full-length haunted trail at Palaia Winery. This unique performance opportunity challenged our students. The cast of 30 kids took on the roles of ghosts, zombies, and other supernatural characters. They learned about performing outdoors for audiences that are right in front of them. 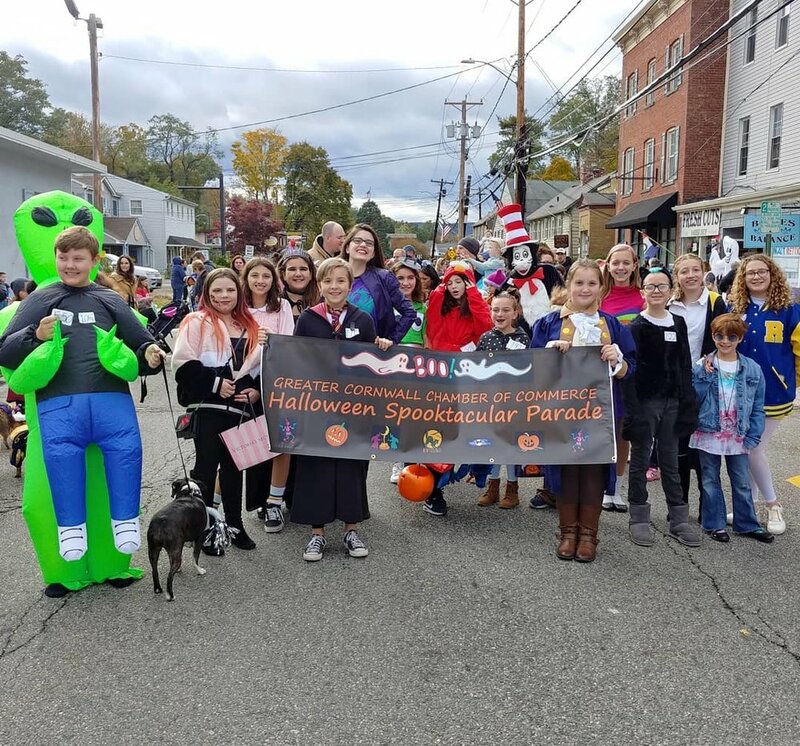 In October 2018, our students were invited to lead the Chamber of Commerce Halloween Spooktacular Parade. They dressed in costumes and lead the town Halloween Costume Parade. It was really special to be recognized by the town of Cornwall during our inaugural season on Main Street as Riverside Theatre Arts Academy. In December 2018, we hosted a special event Karaoke Night at Riverside Theatre Arts Academy. Students were treated to catered food, music, and endless games. In addition to education, we love providing our students with a safe and fun environment to hang out together. We believe in community and team-bonding. 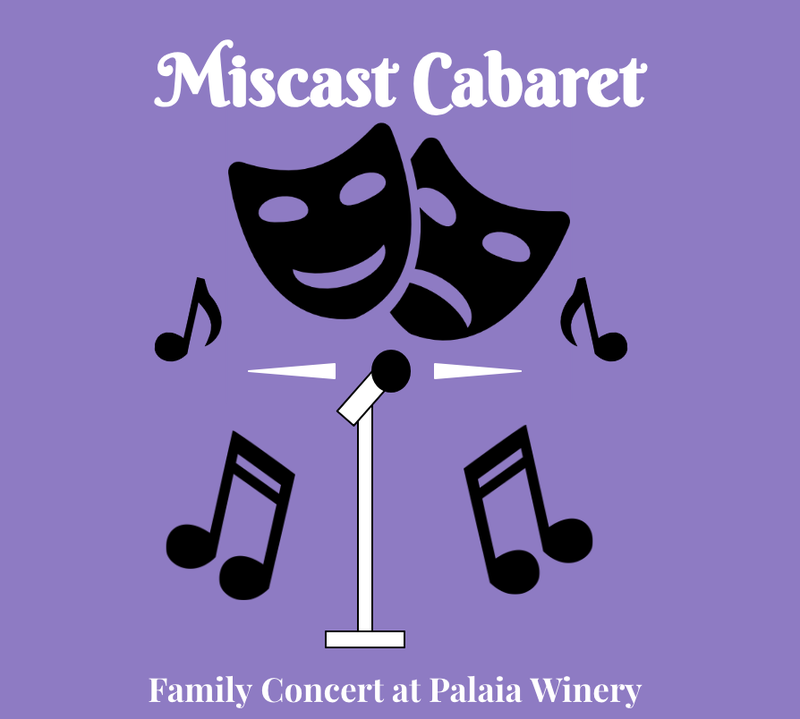 For our second year, Riverside has hosted a special summer cabaret outdoors at Palaia Winery. This year’s theme was “Miscast” which is a popular Broadway concert theme. This concert featured our students and a series of adult actors from the community. All family members were invited to perform as well! Our students were invited to run a Fairy Tale Trail at Cornwall Central High School for our local Trunk-or-Treat event. Students performed for young elementary school students and showed off their improvisation skills.